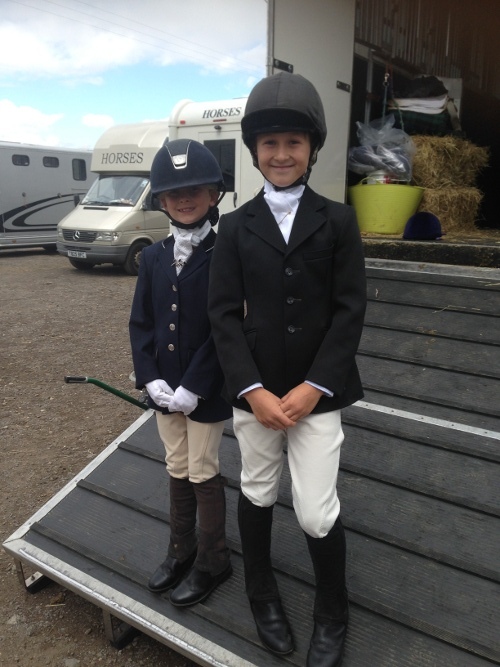 Horses at Lara Edwards Dressage receive the very best care, both from Lara’s experienced team of staff and from the close attention of the vets, farriers, equine physio and equine dentist that are very much part of the team. 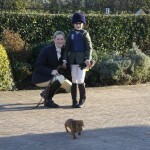 Jess started working for Lara Edwards Dressage in 2010. 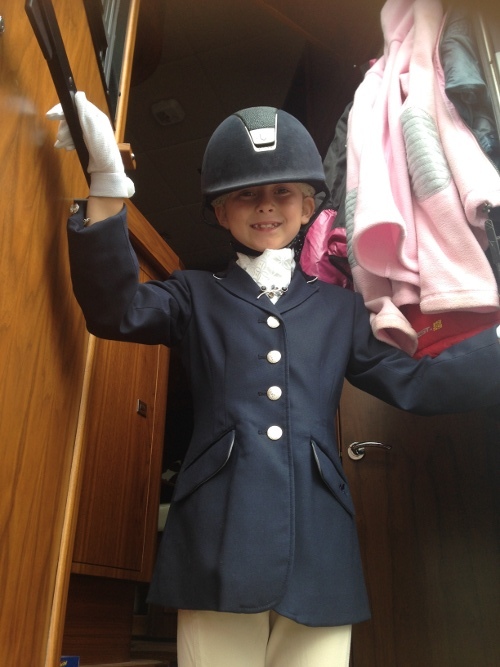 She has competed in everything from Pony Club competitions to affiliated showjumping and eventing. Unfortunately with the passing of her competition horse she’s off the circuit whilst bringing on her young horse to event. Jess is a very dedicated and committed member of the team. 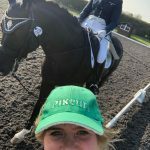 Jess works closely with the day to day running of the yard and is extremely good at getting the horses looking immaculate for competitions and training. 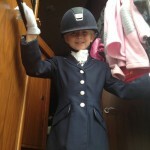 Jess is also Marvin’s new competition rider. 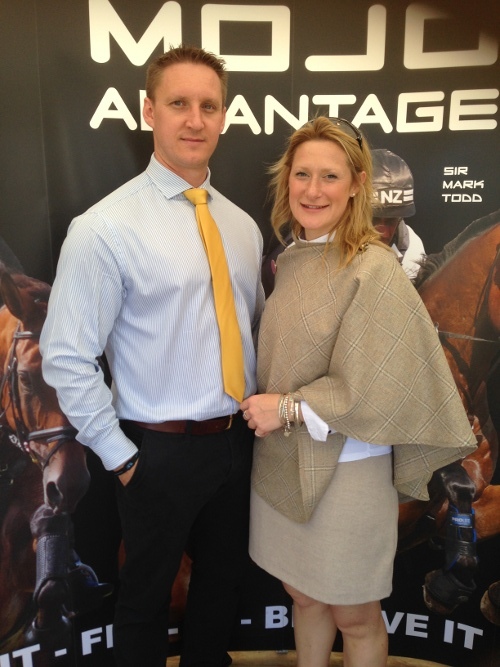 Jess and Marv qualified for the Winter regionals in 2016 and are currently aiming at the Summers too. She has given Marv a new lease of life and at 25 yrs old you wouldn’t know it, he’s very joyful now fully fit and getting stronger with age. She is very good at building a rapport with all the horses on the yard and makes sure everyone has the time and attention that’s needed to make a happy horse. Jess is often seen massaging and massaging and massaging the stallions a new skill she’s learnt from Shirley at Rhett’s and know the boys won’t let her stop. 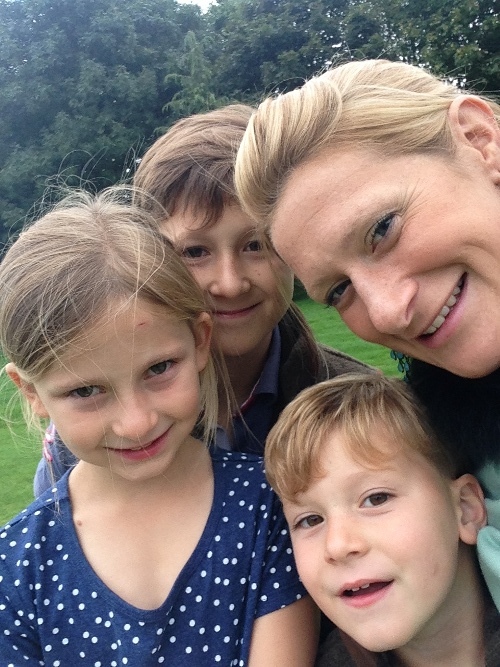 In her spare time Jess enjoys coming with the team competing and socialising with friends. Jess gets married to Tom in October 2018. 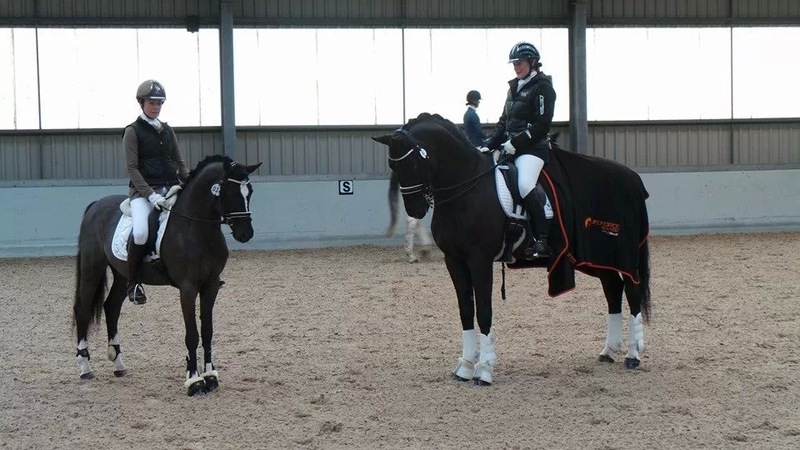 Georgia started working for Lara Edwards Dressage in 2017, having worked at a local livery yard previously Georgia brought a wealth of experience with her and has progressed to helping Lara with the exercising and took over the ride on Cleo (homebred by Cadans) while Lara was expecting her second child and is very relucantant to hand the ride back! 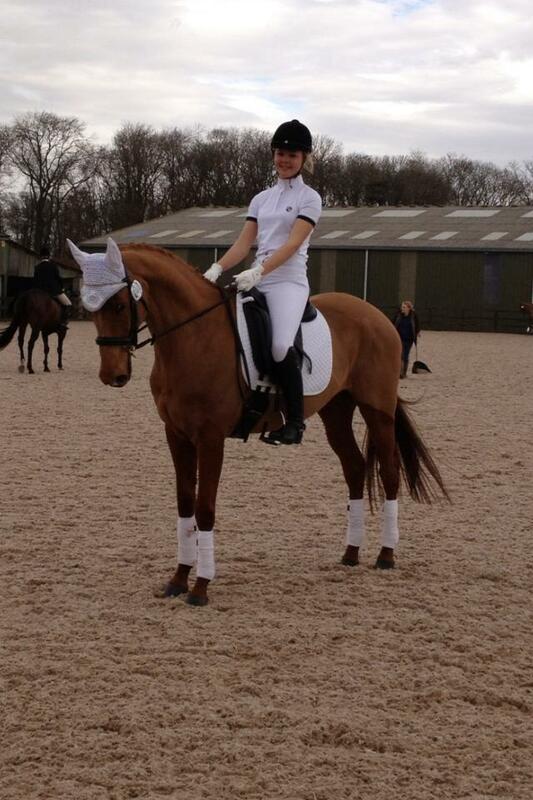 So will be out competing Cleo very soon. Rhett is Lara’s main trainer and is exceptionally talented in the way he teaches and his ability to see exactly what’s happening or going to happen before it actually does happen. Lara has trained with Rhett since 2012 and spends many days of her works holiday down at his yard. With Rhetts help Lara says her horses are so loose in their way of going and nothing is ever hurried, forced or made to happen the horses are all so happy and willing to work for what you want. Roy visits Lara’s horses regularly to discuss the horses with her and her team but unfortunately DOES NOT offer clinic spaces so please do NOT contact me for clinic dates/spaces or Roys contact details, these will NOT be given out. Equine Body Worker qualified to advanced level, fully insured and member of the International Equine Body Worker’s Association. We are delighted to introduce a series of regular Equine Massage clinics with Equine Body Worker, Emma Jablonski. Most horses will have areas of muscle tightness and tension which will reduce their ability to perform. 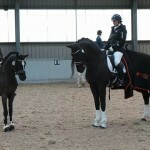 It may just be that your horse is more difficult on one rein than the other, or they may have a more severe objection. They tell us in a variety of ways that they are experiencing discomfort – during treatment Emma will be able to discuss with you any stress points that she identifies and how this is possibly affecting your horse’s way of going. 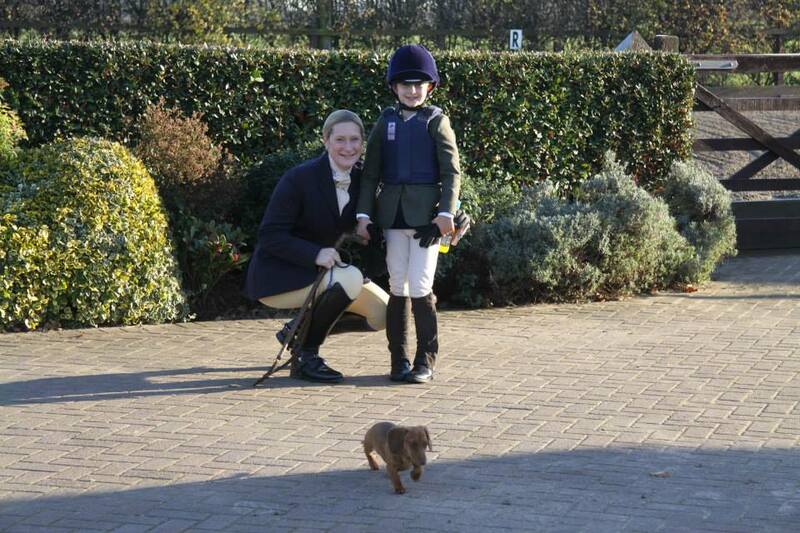 Emma is an experienced dressage rider and trainer, currently competing advanced and is a UKCC level 2 qualified dressage trainer. 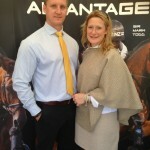 She has 3 horses in competition for the coming 2012 season – 2 working towards PSG and a 4 year old making his debut at Novice. 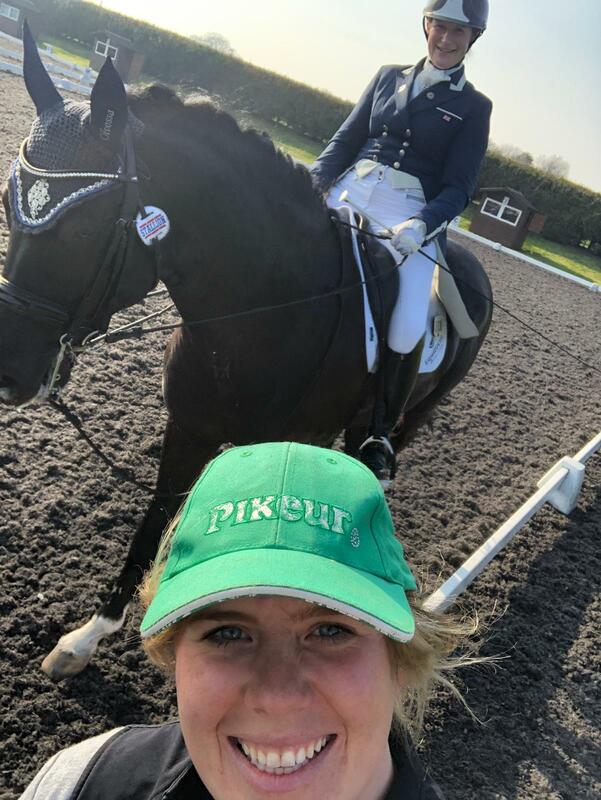 Because Emma is also a competitive rider and trainer, she has a thorough understanding of the way that physical tension in the muscles translates into loss of performance or difficulties when riding. HAYLEY DRAKES of WellBeings (natural therapies for people and animals) has been a Holistic Specialist since 2002 and aims to provide Stress Management and Body Maintenance for Horses and their Riders. Hayley visits Lara each month to work specifically with Riders, who hold similar tension patterns in their muscles as their horses. 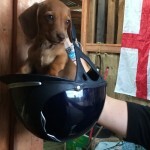 By massaging neck, shoulders and back on the Rider this can positively affect the performance of both rider and horse. The specialist massage chair means Hayley can provide effective and deep, yet comfortable massage through clothing. The result is more flexiblity in areas prone to tension, together with a much needed opportunity to relax. Similarly for our hard-working competition horses, Hayley uses a combination of Reiki and Equine Massage techniques to give a gentle, subtle and calming method of easing muscle tension and stress related issues. This can aid flexibility and performance, enhancing both physical and mental well-being. Observing the actions of various horses when receiving the therapies, they show many signs of relaxation and afterwards seem very calm and content. Riders usually report marked improvements in suppleness, flexibility and stride length as a result of the therapies. 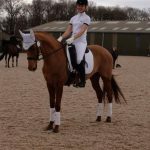 Hayley’s philosophy is that our much-loved equines make us feel good, so we can do the same for them with these relaxing therapies and Hayley is always happy to advice on self-help techniques for Riders and Horses too. A life-long love of equines means she is passionate about helping them feel ‘chilled out’. These therapies are never used in place of veterinary or medical treatment or advice and if an injury is suspected you must first seek medical diagnosis. The therapies are very effective alongside conventional veterinary/medical care to aid recovery and help with stress related or emotional issues, which in turn affect the physical body. Hayley’s Horse & Rider Packages are very popular and it seems logical to work with both parties for ultimate performance and results. 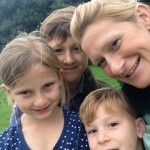 Hayley is also a Reiki Teacher and has a particular interest in teaching people who will then use Reiki with their animals. Reiki is a gentle, Japanese technique for stress relief and relaxation. Everyone can do Reiki, all that is needed is an open-mind and a willingness to develop the ability. Hayley also offers a variety of Holistic Therapies for people and Reiki for all animals, from her base in Belton, North Lincs. 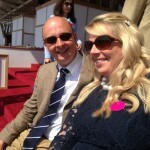 Her husband Nick works with her too with the Animal Reiki. 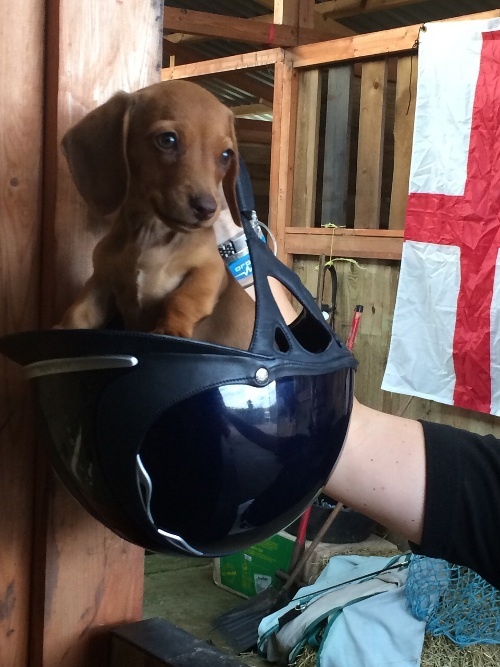 The Rase Veterinary Centre has been in existence at Market Rasen for around fifty years. It was founded at a time when all veterinary work was predominantly with horses and farm animals. Many significant changes have been experienced over the years, including both the establishment of satellite clinics at Louth and Grimsby and sadly the disappearance of much of the farm animal work. From the very beginning, the practice always had a good reputation for its work with horses. The founder of the practice came out of the Royal Army Veterinary Corps and was an enthusiastic member of the hunting fraternity. At the present time, the practice has twelve veterinary surgeons. Five of these spend the majority of their working day with horses. Ten years ago the practice moved to new purposed designed premises. This move enabled the facilities to be better developed over a period of time, in order to cope with the increasing equine work load. Sports Coach David keeps in regular contact with Lara regarding how plans are going and to help plan out the up and coming events. 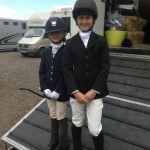 There needs to be a balance and control of emotions between horse and rider, and through greater riding harmony performance is raised along with personal satisfaction and it once again becomes a joy to ride… even at competitions. Developing new and exciting coaching techniques which have had proven success in improving riding performance. David Collins’ approach takes a holistic approach to both rider and horse which facilitates lower stress levels, greater emotional resilience and focuses upon skills and abilities. We are very lucky to work with the fantastic James Crabtree of Equine Reproductive Services when it comes to our own broodmares and foaling. It would not be possible to have achieved what I have so far without the support (criticism!!) and love from Mum and Dad. 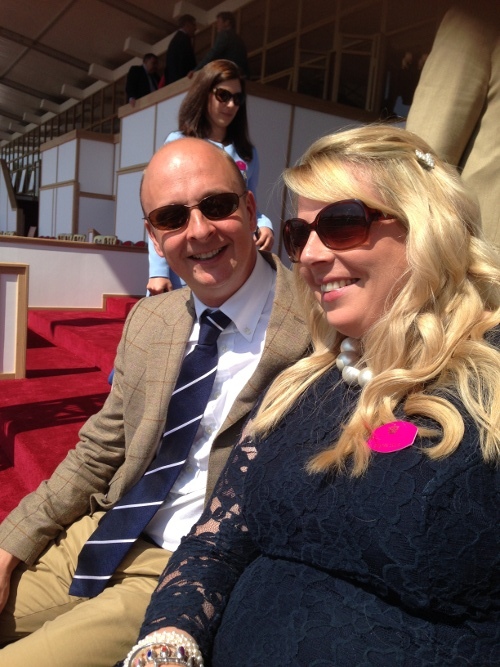 Whether it’s a sunny day or a freezing day as and when they are both there to support me. Dad is chief driver (even though I can now drive myself around! Dad still enjoys the role!) and Mum is the best Mummy you could wish for! She makes sure I have everything I need and I do not now how she gets my jodhpurs so shiny white every time!! Thank you to both of you, your love and support is what has got me where I am today and I am still learning from you both. All of my family & friends.